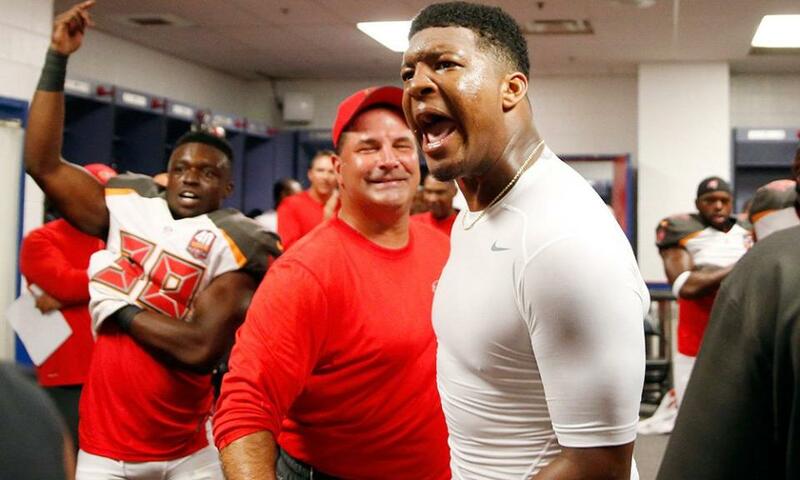 You can now add one more thing to Jameis Winston’s list of accomplishments. 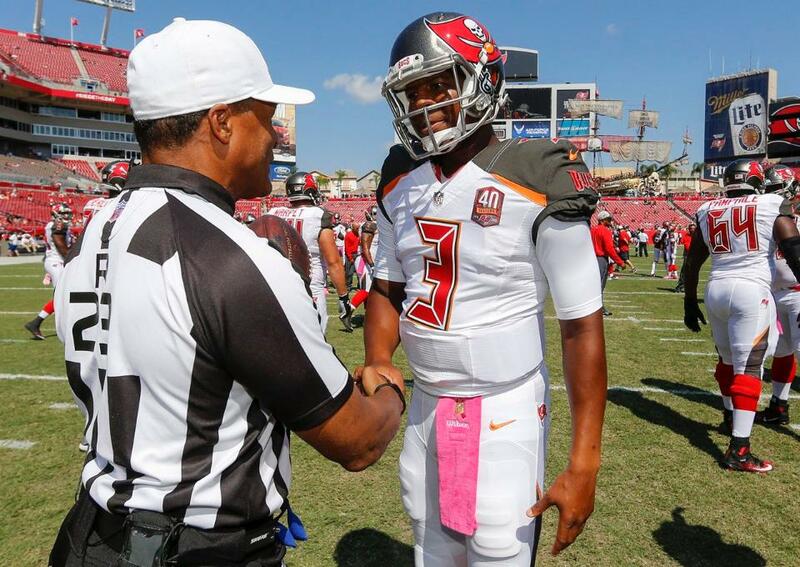 He has officially become the first rookie quarterback, in Buccaneers history to make it to the Pro Bowl. Next on that list of accomplishments is winning the NFL Rookie of the Year.